Is Apple changing the way Top Grossing Charts work? Update 21. February: It looks like this experiment is over and the charts are back to the way they were. Was it a sneak preview of things to come? We’ll keep this post updated. The App Store Top Charts are one of the most popular ways to find the latest trends on the store. In fact, Apple has received some criticism in the past for an over-reliance on Top Charts for new app discovery. But with subscriptions becoming increasingly popular, the Top Grossing charts run the danger of becoming stagnant: monthly recurring subscriptions all but guarantee certain apps a spot in the Top Grossing charts, making it almost impossible for new apps to break into the Top Grossing charts. Now it looks like Apple may be testing out a new algorithm to fix that. As Till noticed, it looks like recurring revenue no longer counts towards your chart position. We’re very familiar with the charts and where the top apps in that category usually rank. This past weekend, a lot of apps in the Entertainment category suddenly dropped way down in the charts. What the heck? A quick investigation revealed all the biggest losers offer subscriptions. And left at the top of the charts are big-name brands (such as Netflix who probably have enough new users coming in to keep them in the top spots) and paid apps. Recurring revenue no longer counts towards your position in the Top Grossing Charts. 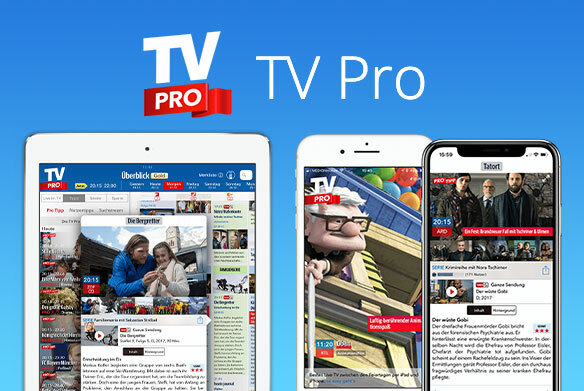 So far we were able to confirm this the German iOS App Store, as well as on the Mac App Store. This change is great for paid apps: They can compete on equal terms with subscription-based apps, now that the subscription app ranks aren’t being inflated by their recurring revenue. A glance at the charts shows a lot more indie paid apps in the top 25 spots. It’s good to see Apple trying new things out on the App Store and given the emphasis placed on recurring subscriptions last year, this change makes total sense. Lets see what it does to the charts over the next few weeks! 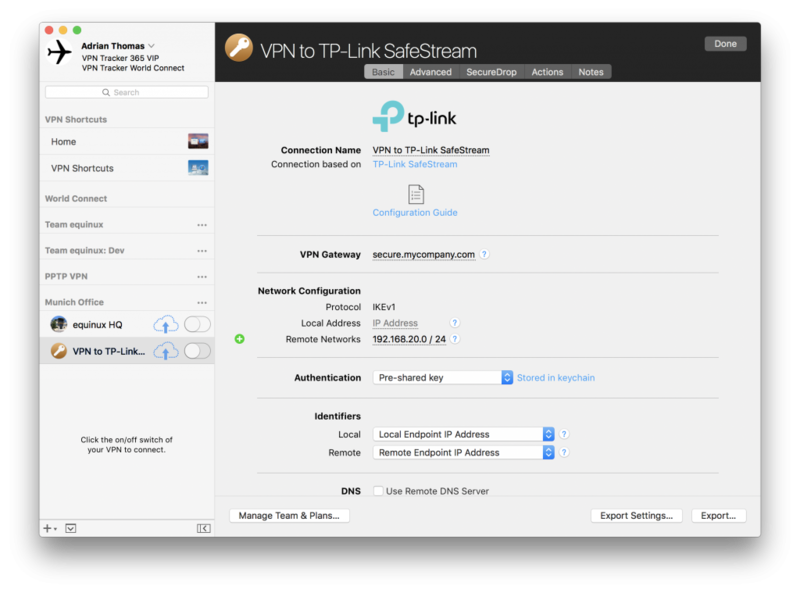 VPN Tracker 365 Company Connect now supports TP-Link SafeStream VPN routers. 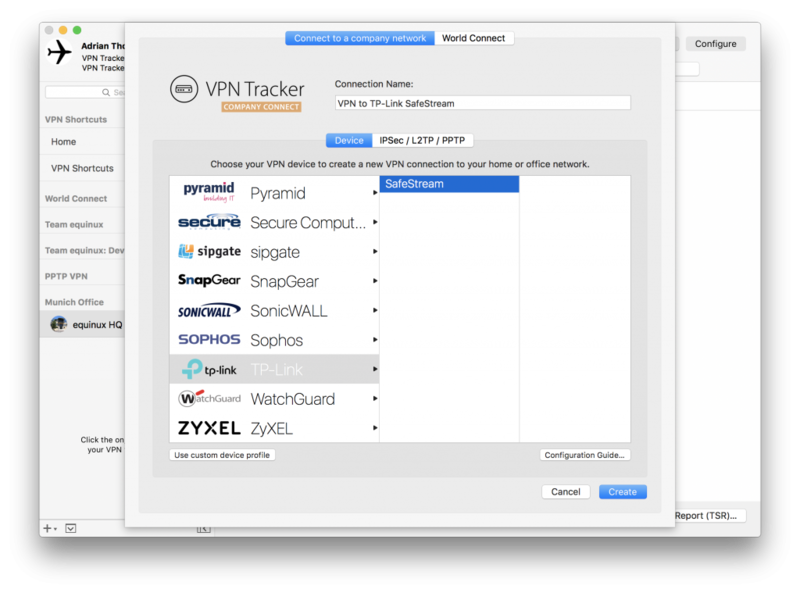 As the leading VPN client for Mac, we’re always improving VPN Tracker 365 and adding new protocols, device profiles and configuration options, so customers always have the choice of leading VPN products and vendors. 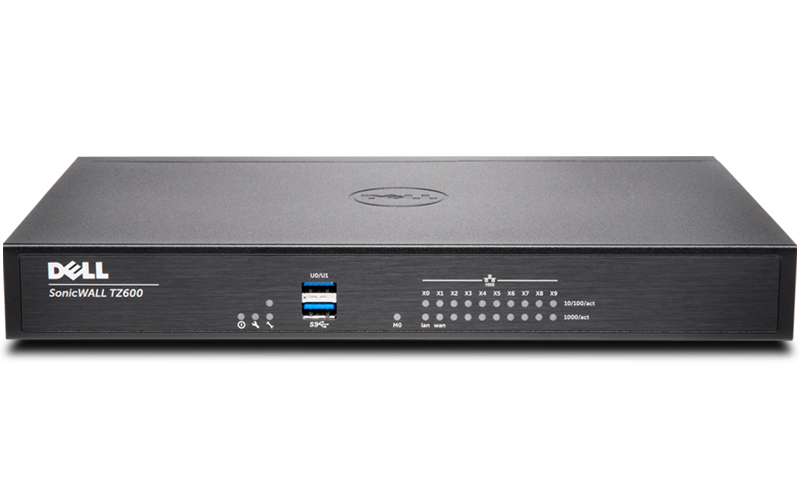 Today VPN Tracker 365 includes support for over 300 VPN gateways: from enterprise-level VPN solutions from SonicWALL and Cisco, to cost-effective VPN products for small-businesses, start-ups and home-offices (see all compatible VPN devices). Getting your TP-Link VPN router configured with VPN Tracker is a piece of cake: The step-by-step VPN Tracker Configuration Guide walks you through all the settings you need to make in the TP-Link web interface and in VPN Tracker, you just pick TP-Link and enter your gateway address – secure remote access to your office will be up and running in minutes. TP-LINK VPN devices support a variety of VPN protocols and encryption algorithms, including very strong AES-256 encryption. Our connection profile is designed to be extremely secure while also offering fast VPN performance. 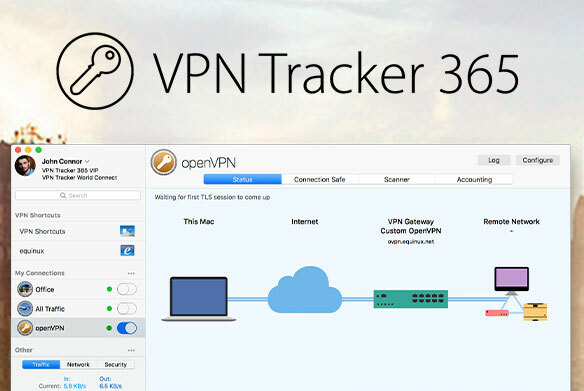 Pricing and availability: VPN Tracker 365 with TP-Link support is now available for VPN Tracker 365 customers, a free update included as part of your VPN Tracker 365 plan. 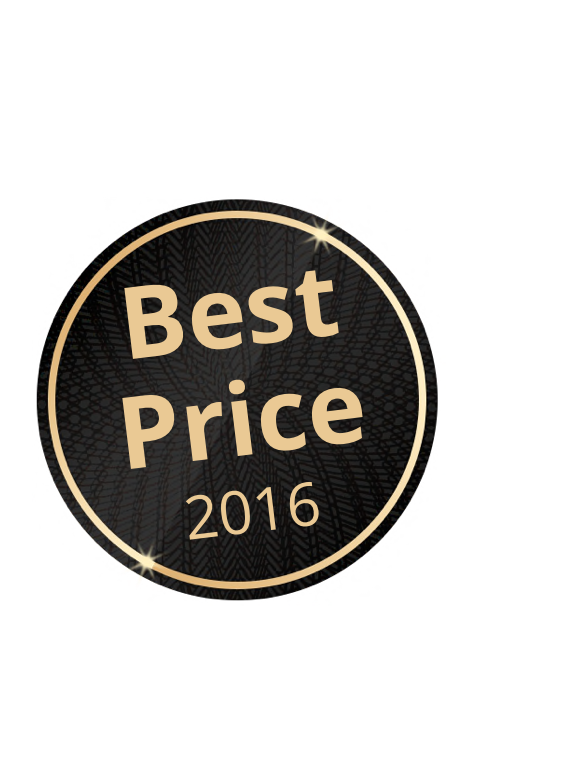 New customers can purchase VPN Tracker 365 via the equinux online store, plans start from just 79.99$ annually. Save the Date ;-) The latest updates for Mail Designer Pro (3.2.3) and Mail Designer (2.6.4) now include calendar graphics for 2017. So whether you’re planning a big event, a conference, or just want to make sure everyone sees that important all-hands meeting, make sure people don’t forget the date! You’ll find our attractive calendar images in the Contents panel in the sidebar under Graphics. You can even ungroup the elements to adjust font sizes and colors, e.g. to highlight your event date. Tip: We also include additional highlight graphics that you can use to draw attention to a specific date. Big savings on apps and gadgets with the equinux Super Friday Sale! Our biggest sale ever! Get big discounts on equinux apps and tizi gadgets in our huge Super Friday SALE 2016. But hurry, all deals are only valid through Cyber Monday – November 28th 2016. 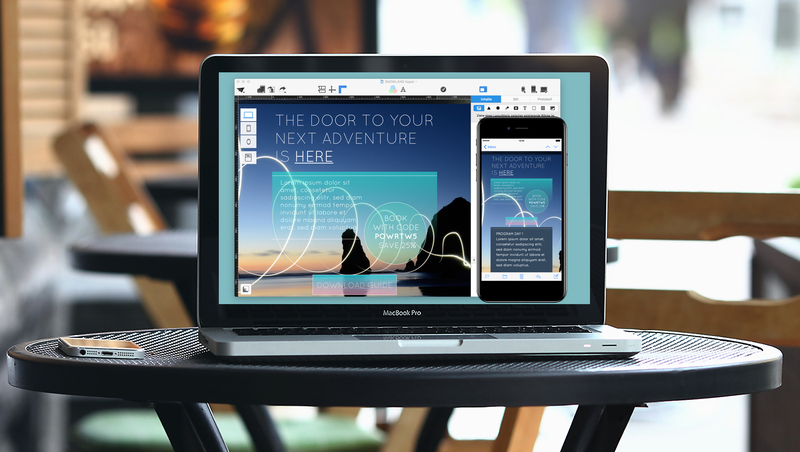 Get 66% off Mail Designer 2, perfect for designing your very own holiday mails. 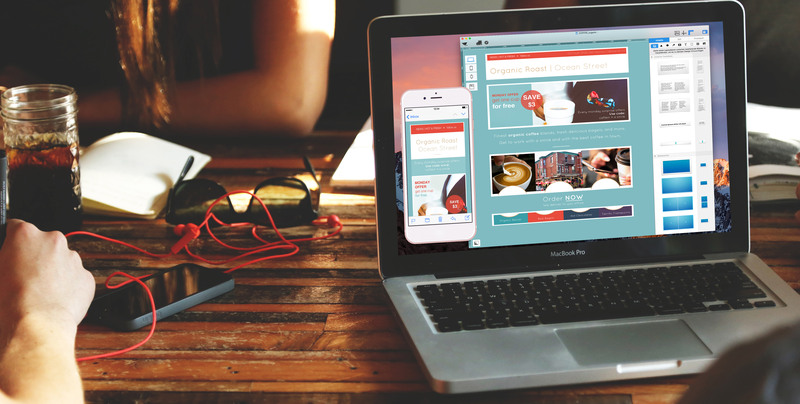 And for your responsive newsletter needs, Mail Designer Pro is just $29.99 – our lowest ever price! Think of your loved ones this holiday season with a beautiful Holiday Greeting card – sent directly from your own email address with Apple Mail. This year we’ve bundled our entire set of Holiday Greeting Cards into one mega set with more than 180 card designs for just $9.99. 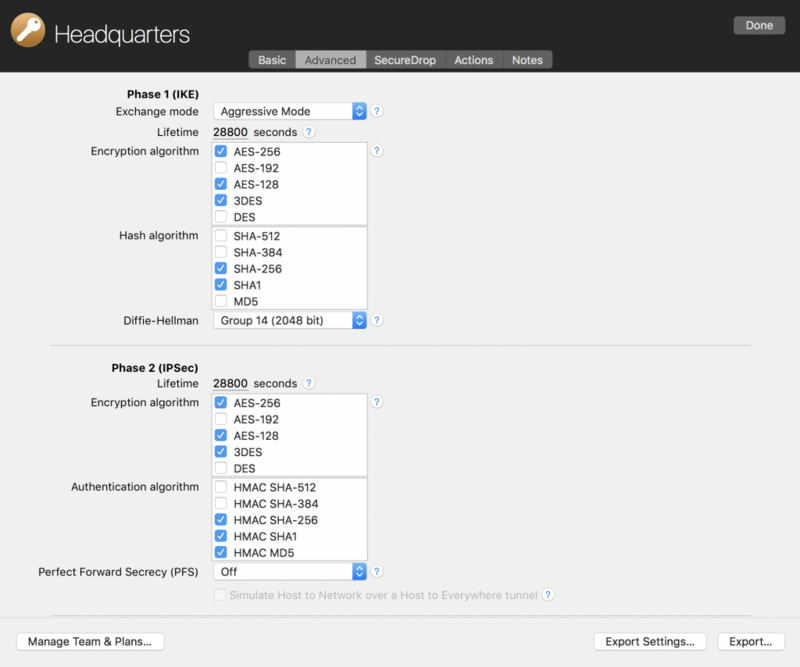 If you’re just getting started with VPN Tracker, or want to add additional seats, or upgrade from an older version? Now’s your chance, with our amazing Super Friday VPN Tracker discounts. Save up to $30 discount code on your VPN Tracker 365 plan>. Modern eye-catching newsletters tend to use a lot of images and large photos. That can lead to large overall email files sizes that will take longer to load. The latest Mail Designer Pro update (Download 3.1.1) now offers lossless PNG compression, which decreases the size of your graphics, logos and banners. The result? Leaner, cleaner, faster-loading email newsletters. 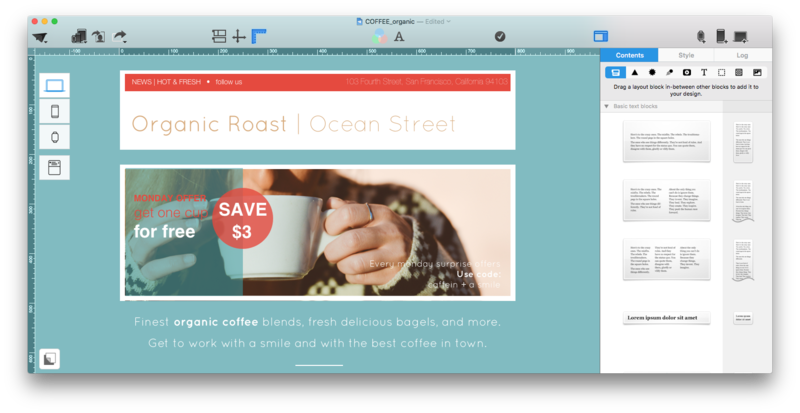 We’ve also made Mail Designer Pro a bit smarter about images: It now detects whether an image is a photo or a sales graphic and uses that to choose whether to save an image as a PNG or JPG file, while also keeping file-size and quality considerations in mind. 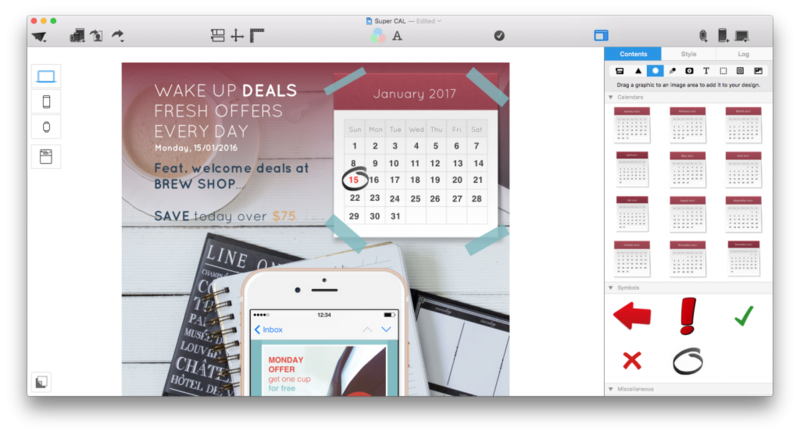 Mail Designer Pro 3 is currently available for just $49.99, we also offer a free trial download. 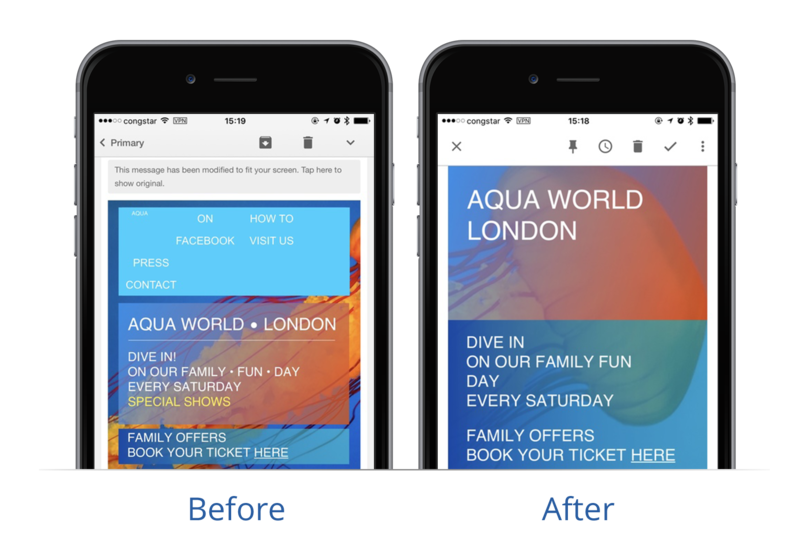 Now Gmail users will see your mobile-optimized layout exactly as you intended it: Google has updated Gmail with full support for mobile-optimized emails. So we’ve released Mail Designer Pro 3.1, an update that takes full advantage of the new Gmail features and lets you create newsletters that will look great in Gmail. Roll-out status: Gmail’s mobile-responsive changes are already available in Gmail for Android, Gmail on the web and in Google Inbox on iOS. The Litmus team has more details on their blog. To help you to visualize what your design is going to look like, we’ve added a new smartphone design preview for Google’s new Pixel phone. It gives you an accurate Gmail-preview, complete with the fallback fonts you’ll see. We’ve also added the new iPhone 7 and 7 Plus (in Black and Jet Black) so you can get a feel for those new models as well. Version 3.1 also includes further compatibility improvements for Outlook and MailChimp, as well as performance optimizations. And you may have noticed that Mail Designer Pro now displays a notification once your test-email has been sent. 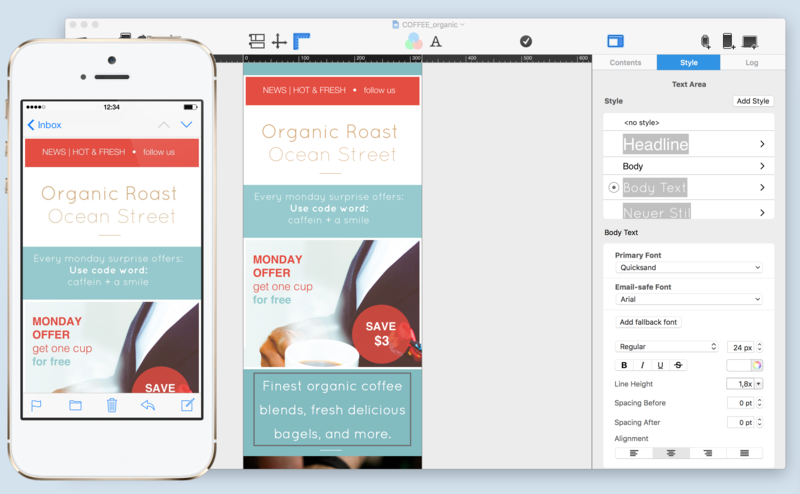 Introducing the Mail Designer Pro Beta program! We love getting feedback from you guys, so experienced users can now activate Beta updates under Preferences > Updates. You’ll get early access to our public betas with new features, fixes and improvements. We’re really stoked to support the new and improved mobile-responsive Gmail right from the get go. If you like the latest update, we’d appreciate a short review on the Mac App Store. 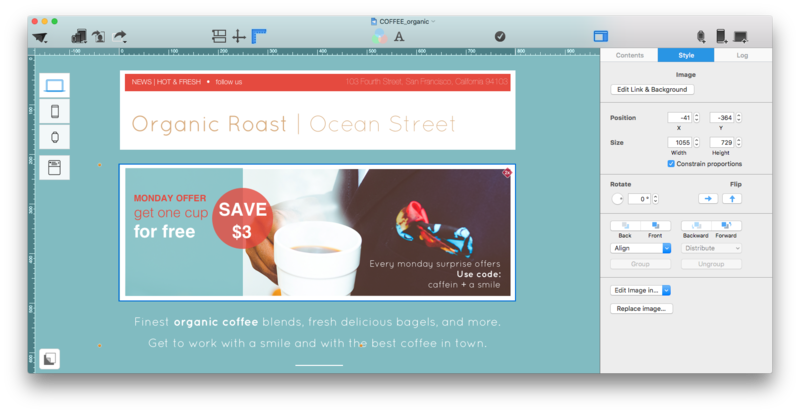 Mail Designer Pro 3 is available for $49.99. Download your free trial today. Autumn is a golden time of year. A perfect time to cuddle up with your Macbook and let your creative juices flow. 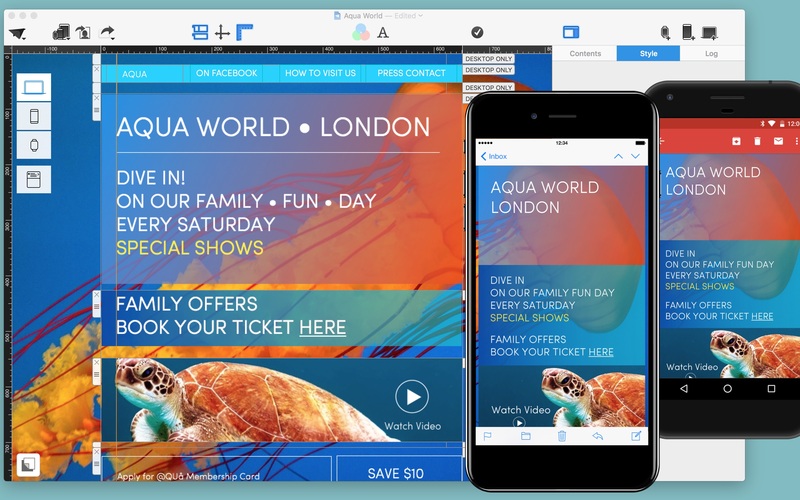 We hope that our newest update for Mail Designer Pro 3.0.6 inspires you to create even more amazing newsletters. 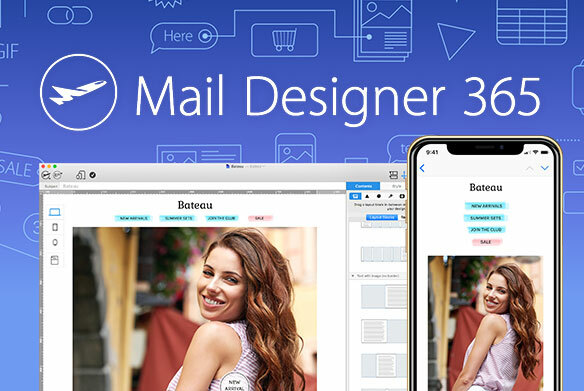 We’re happy to announce that as of today you can download the Mail Designer Pro 3.0.6. The new version has a lot of improvements for creative professionals. We’ve all been there: You’ve designed a great header image with the perfect font, logos, call-to-action button – everything. Then your clients asks you to change the background photo for something “more fun”. Ugh. Introducing ‘Replace image’ – simply swap out any image for a “better” one, while keeping the size, position and layout of the original. It’s easy to replace the original picture with a new one in exactly the same location, with the exact same size as before, and all of the original layout properties of the picture layout block. When you replace a picture, the graphics and fonts remain where and how they were. It’s easy to lose track of everything when you use a lot of styles. You guys have told us what you like about styles and what needs improving: First off, the lock is gone. Next: we’ve improved the indicator that lets you know which style is currently selected. And we’ve also fixed a few bugs that could occur when switching between styles and ’No style’ text. And we’ve also removed the confusing ‘All emphases’ option – simply select all text and hit ‘Remove’ instead. Apple’s new operating system, macOS Sierra, is now available and we’ve been testing our apps with the newest system to optimize compatibility. 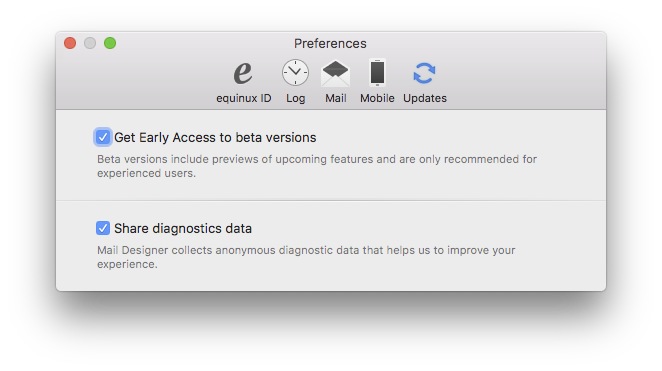 The following equinux apps are ready for the jump to macOS Sierra! Important: Please make sure you have installed the newest versions of your equinux apps. We’ve included links to the newest versions below. Can good be made even better? 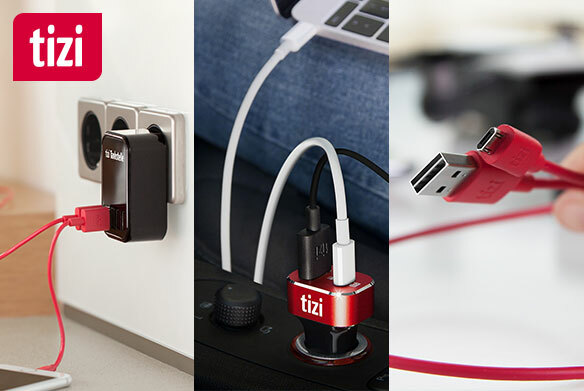 Why not ask our tizi Gadget experts! We’ve pushed the power supply on our 4x USB charger up to maximum and fine-tuned the amenities, making every energy pitstop even more fun! Everything flows – more energy karma! Your Tankstelle always harmonizes with Apple, Samsung & friends. Stay in flow with the maximum charging current. Your secret: Our Auto Max Power™ technology. Now available on all 4 USB ports. 10% more performance than the previous generation (total 5A). The new plug-and-go easy parallel plug-in design makes it simple to stick your USB cables in even when the tizi Tankstelle is low to the ground. Now you have more control over the charging cycle. Soft, bedroom safe LEDs keep you in the loop. 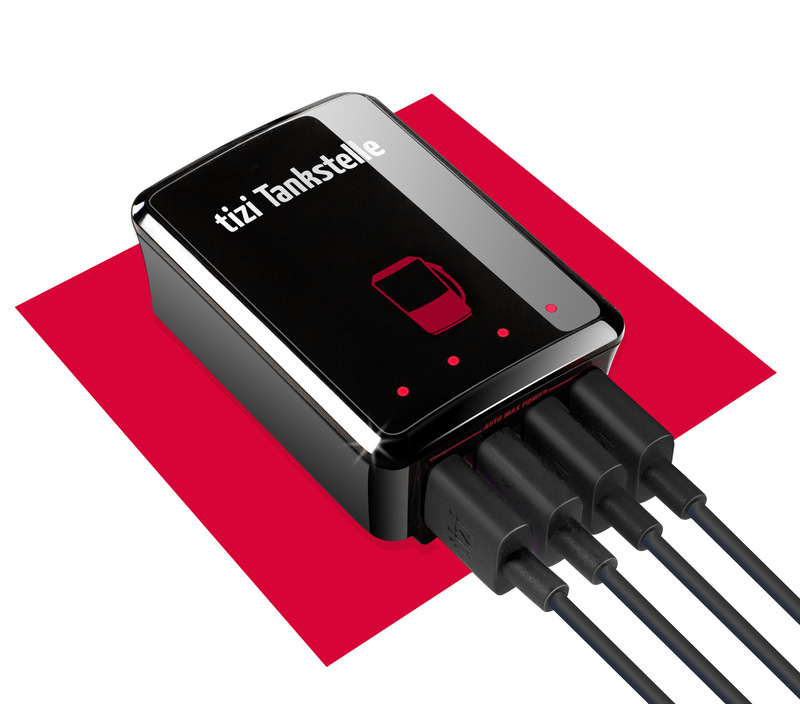 German engineers designed the tizi Tankstelle to protect from overloading and overheating – on each port! New generation, old price – The new tizi Tankstelle is available for a short time only for the launch price of 29.99 EUR. Slim enough for travel, classy enough for every public socket. Flaunt your power! 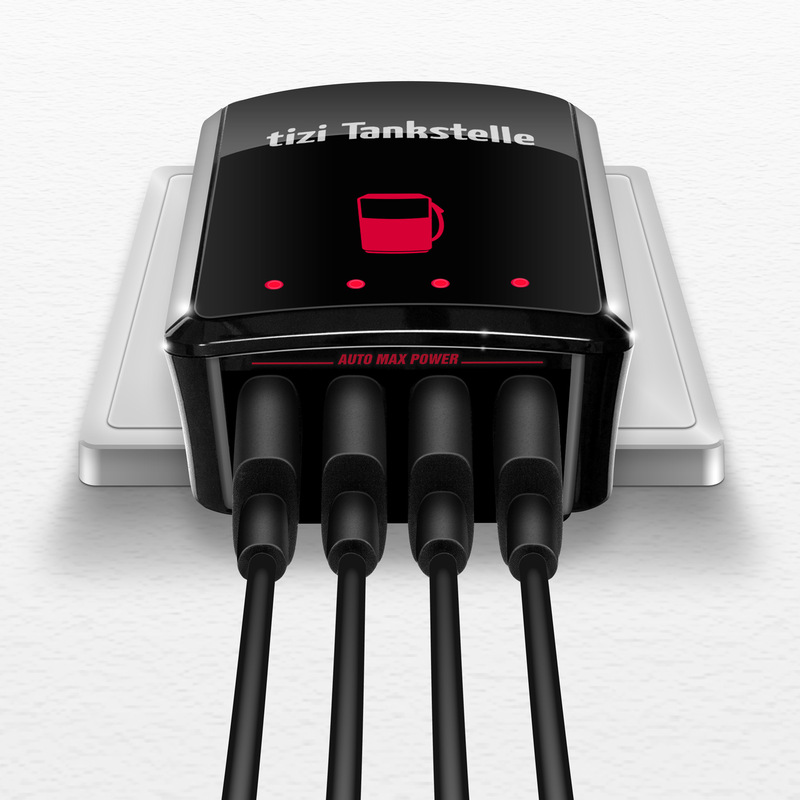 The tizi Tankstelle is now available for a limited time only, for 29.99 EUR (originally 34.99 EUR).